Bad breath is something we all worry about. It’s part of our ‘appearance,’ and we are all aware of how that can affect our relationships. When we meet new people, meet with others in close quarters, or greet a partner, bad breath is on our mind. We worry about how bad breath affects first impressions. It makes sense, then, that bad breath would be one of the things you might worry about. Flossing is a great way to help you avoid bad breath. Flossing helps prohibit plaque buildup between your teeth. It also helps flush out pockets of bacteria. Together, plaque and bacteria can create bad breath. To limit your chances of being caught with bad breath, floss every day. When bacteria is allowed to concentrate on your teeth, tooth decay can occur. Plaque buildup is a concentration of bacteria. When plaque is allowed to remain between your teeth it gives bacteria a chance to destroy enamel and damage your teeth. Cavities are damage to your teeth caused by bacteria. Flossing gets between your teeth where your brush can’t get and cleans away plaque buildup. It also loosens pockets of bacteria that can be removed with a quick rinse. Flossing will help you keep plaque and bacteria from developing between your teeth. 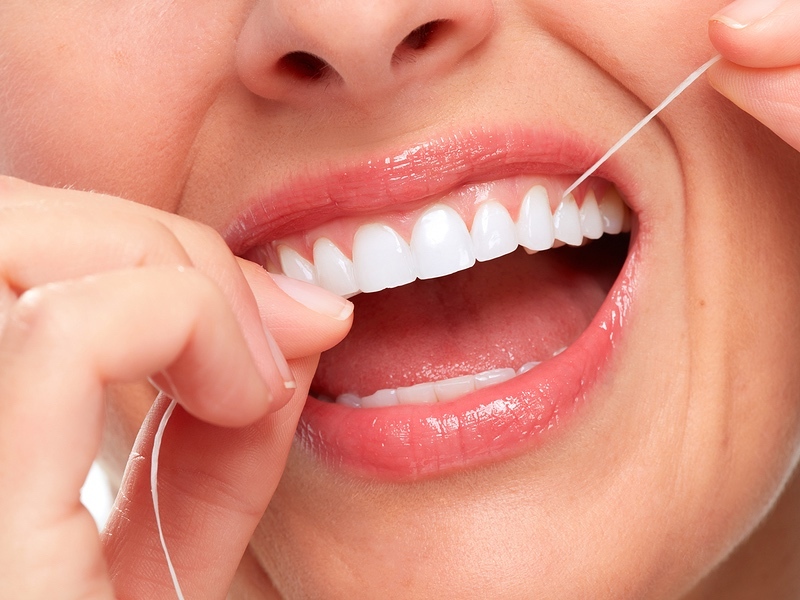 At Koch Park Dental in Florissant, we guarantee that flossing is critical to your dental health! We recommend flossing every time you brush. At the very least, we encourage you to floss every day before you go to bed. Our services include general and cosmetic dentistry. Schedule an appointment today.